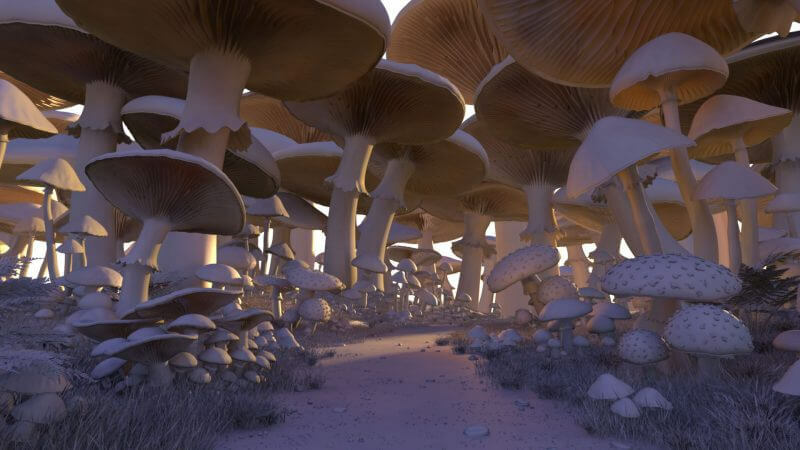 This is a personal project showcasing a mushroom forest, intended to help with my 3D classes at the college. 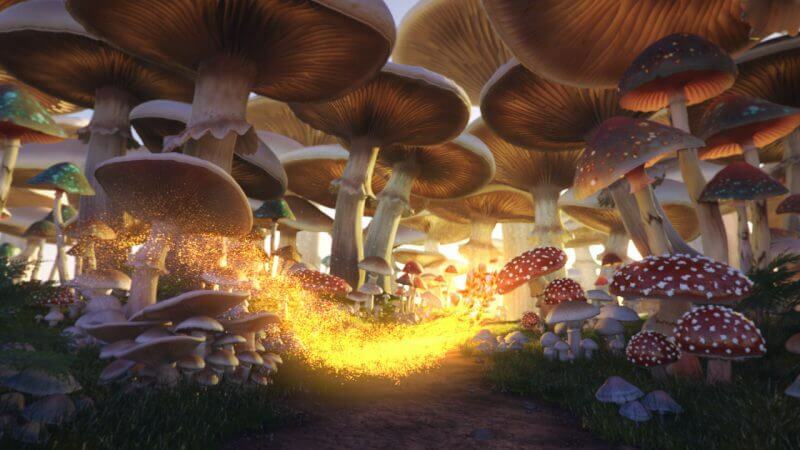 It has a little bit of everything in it, so it is a good example for the different concepts and techniques involved in every aspect of 3D production. 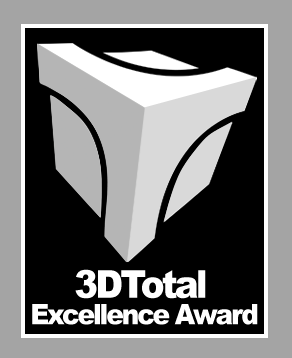 It was also the subject of a presentation I made at the 2015 effectsMTL Conference, on the “Ten Essential Steps of 3D Animated Scenes“. 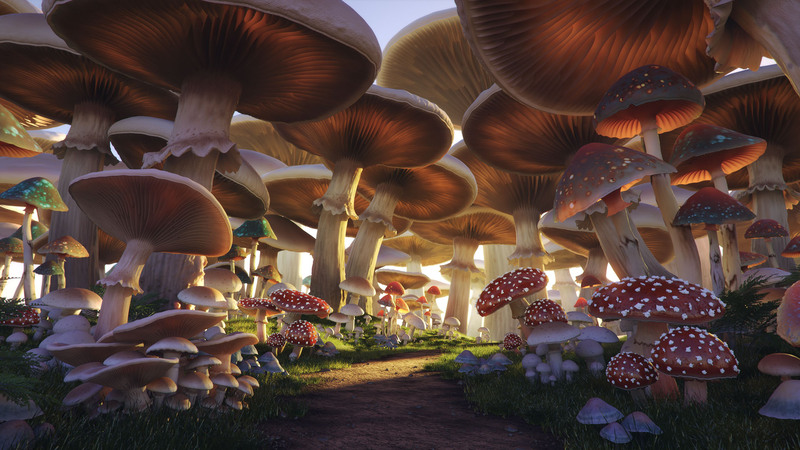 The scene was produced using Maya and After Effects, and rendered in mentalRay. You can download the 1080HD version here (Right-Click and Save As). Outstanding. I like the still piece best. Saw your work in 3D World.